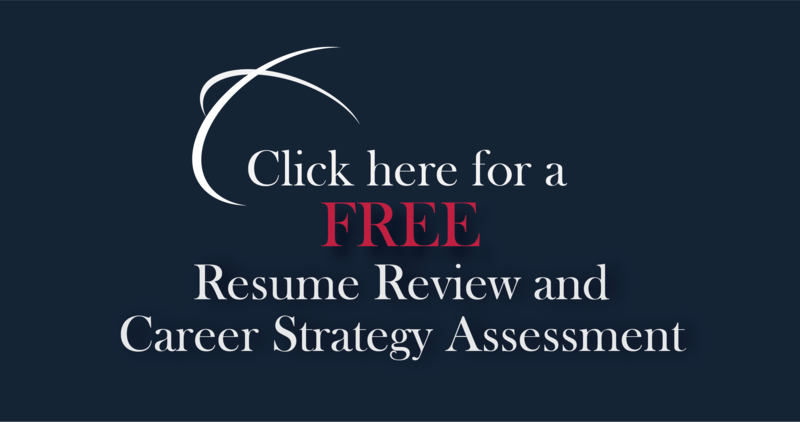 Blogging Archives | Page 28 of 29 | CareerPro Inc. So You Feel Bent, Broken? Have a Good Samaritan Heart. Social Networking Sites an Option?